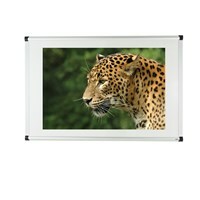 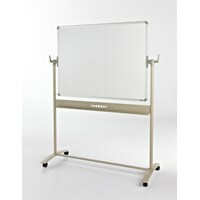 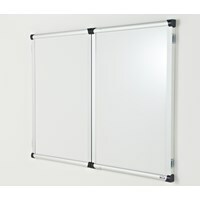 The non-magnetic whiteboard comes within the ranges of Deluxe, Classic, and Metropolitan, each being variants of the frame. 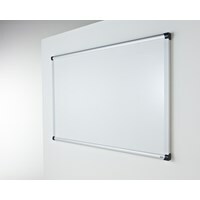 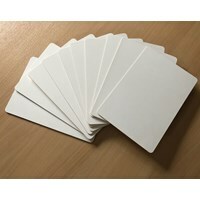 Non-magentic whiteboards are also known as dry wipe boards, they’re our most popular range and can be constructed to a number of sizes to suit your requirements. 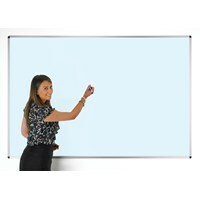 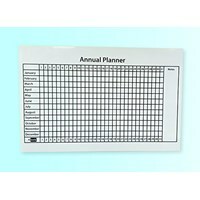 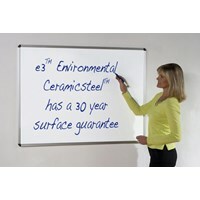 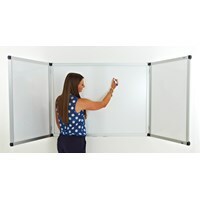 The non-magnetic whiteboard has a variety of uses, presentation rooms, classrooms and within the household are often places you might find the product. 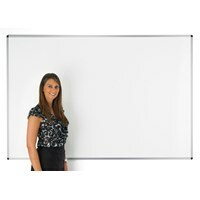 All in all the dry wipe board serves as an ideal replacement for chalk boards, scraps of paper, and vacant areas of display. 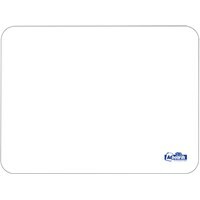 Scan through our options and pick your perfect size today, don’t see your size? 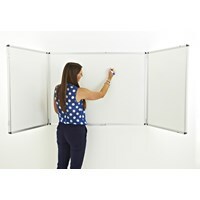 Get in touch to discuss a bespoke option.